Every Jeep has a unique personality. Based on use, equipment and the way you drive, it develops its own quirks. Only you will recognize the signs if the axle assembly, engine and other components need attention. Shocks typically wear down slowly, over time and the indications that they have worn out may be subtle. Here are some signs your shocks should be replaced. Does your truck stop immediately when you stomp on the brakes? If not, have the shocks inspected. 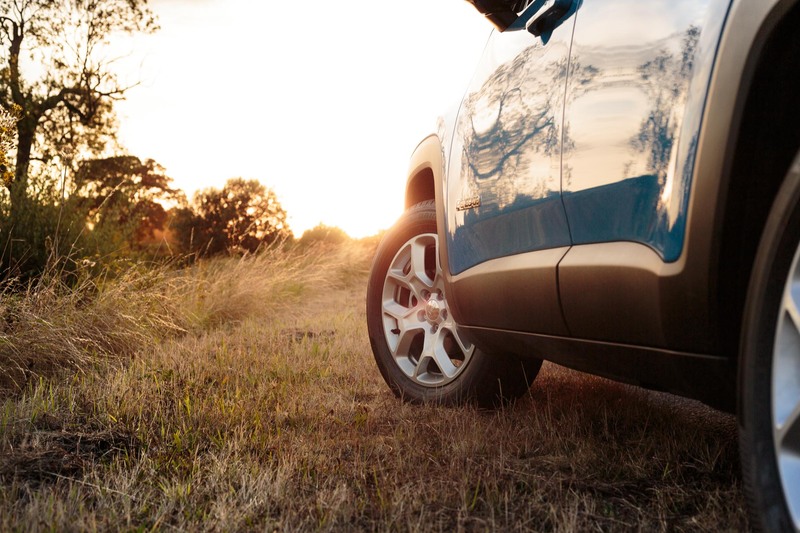 Worn off road truck shocks can take 20% longer to stop, which could be the difference between an accident and a stop. Does your Jeep feel like it’s leaning to the side, even on slight turns? Are there excessive vibrations from the steering wheel? These are indications that your shocks are starting to go bad. In time, this can affect steering control and cause uneven tire wear. Does the entire front-end dip to the ground when braking? If you recently added a lift kit, did you replace the shocks? The drop indicates that the shocks can no longer handle the weight of the vehicle. Not only is this a safety issue in its own right, but it also puts additional pressure on the brakes, which will wear faster. Do you continue to bounce long after you have hit a pothole or bottom out every time you cross railroad tracks? If the ride is bouncier or rougher than it used to be, these are signs it’s time to replace the shocks. Is hydraulic fluid leaking? Do the shocks or struts look damaged? Taking a look at the undercarriage of your Jeep can help identify issues before they become safety hazards. If you find any visible evidence of damage, work on the suspension should be done. From tire wheel packages to lift kits and shocks, 4WheelParts.com has a vast inventory of components for your Jeep from top manufacturers at the best online prices. Order today.